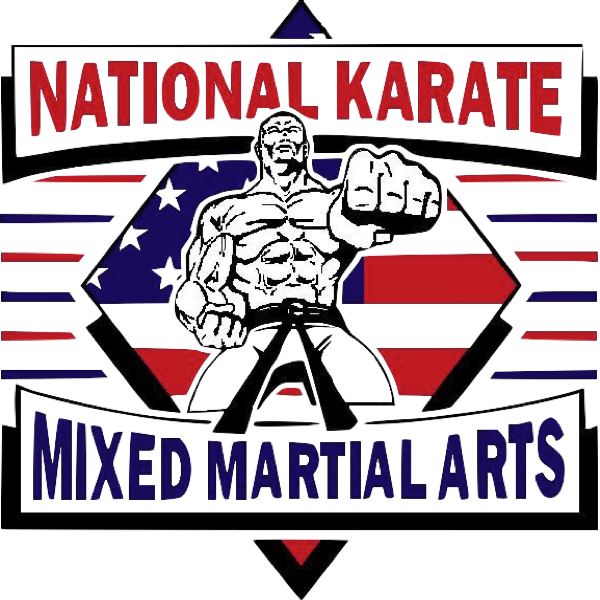 Locations - National Karate MMA Summer Camps/Martial Arts for all ages. 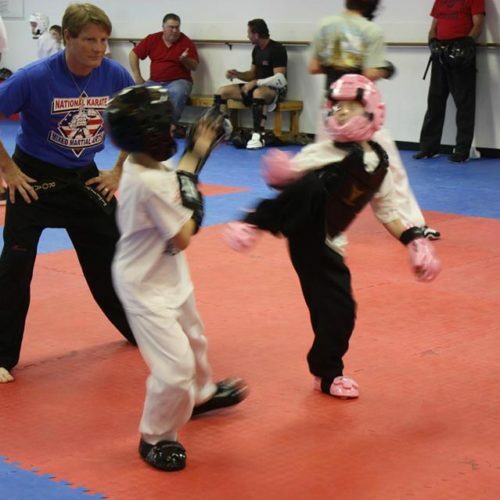 Summer Camps, After School Programs, Birthday Parties, and Mixed Martial Arts for All Ages! 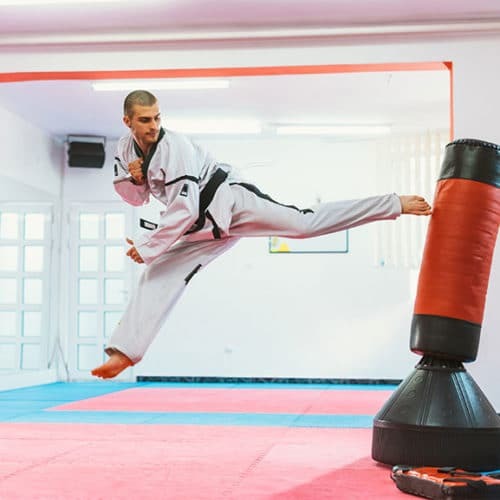 Reality based martial arts focusing on real world situations and character development! Whether you are in the Summerville, West Ashley, or Goose Creek area we have locations for you. Because it is time to make a difference in your life and become one of the Samurais! Summerville Samurais provides after-school care, summer camp programs, and mixed martial arts lessons for kids in the Summerville, SC area. West Ashley Samurais provides after-school care, summer camp programs, and mixed martial arts lessons for kids in the Charleston, SC area. Goose Creek Samurais provides after-school care, summer camp programs, and mixed martial arts lessons for kids in the Goose Creek, SC area.